Indie rock band Walk the Moon will perform on Dillo Day. 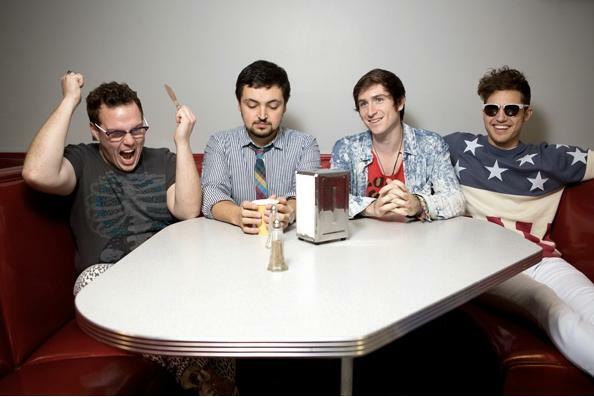 Walk the Moon, which hails from Cincinnati, is the second act confirmed for the daylong event. Before hitting the festival circuit this summer, rising indie rock band Walk the Moon will perform at Dillo Day. Past daytime headliners include Cold War Kids and The New Pornographers. Mayfest spokeswoman Bri Hightower said the band was an obvious choice following Mayfest’s “Who do you want?” campaign, in which the band polled highly. 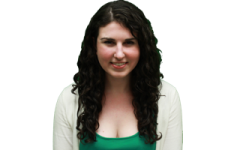 “To see the campus was so behind this act really helped influence us,” Hightower said. Many Northwestern students flocked to the Riviera Theatre last year to see Walk the Moon perform with Young the Giant, Shpizner said. Mayfest co-chair Wil Heintz said the band will appeal to a large audience, especially because its songs have recently been featured in commercials. “This is an act that brings a unique blend of pop and indie rock to this campus,” the Weinberg senior said.